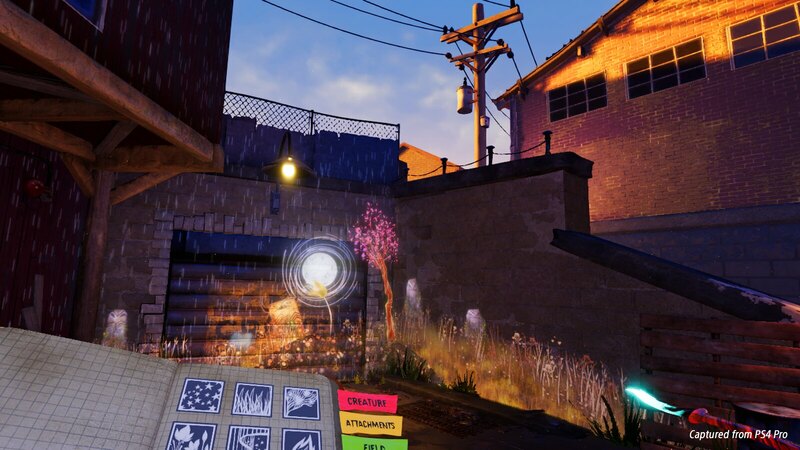 When our Art Director, Dave Smith and I first sat down with Dom to have a look at what he and Pixelopus had created, we knew immediately that this world and its magic could provide some incredible inspiration for a PS VR experience. We wondered, amongst the beautiful art and storytelling of Concrete Genie, what it might feel like to get to know a Genie one-on-one. Where would we go? What kinds of things would we do together? In our first PS VR mode, VR Experience, you’ll follow a curious Genie named Splotch beneath Denska’s ominous lighthouse on a quest to unlock a mysterious power while using your Living Paint in a completely new way. I don’t want to give away too much, but what we came up with is pretty special. We can’t wait for you to try it yourself! 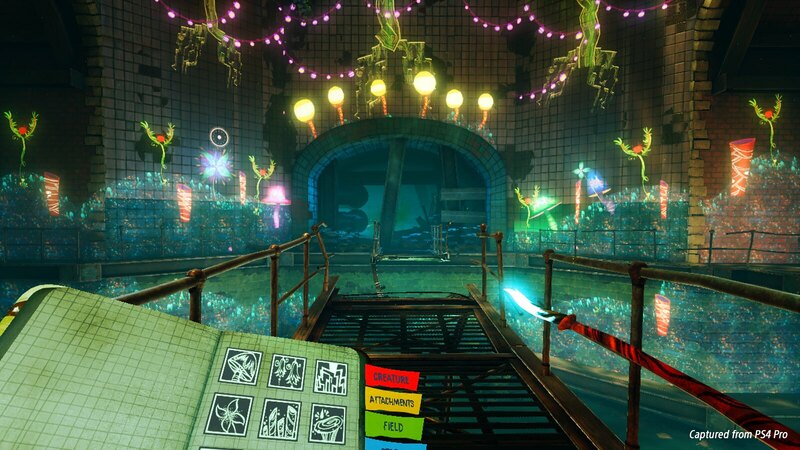 The post Get your first look at Concrete Genie’s PS VR modes in action appeared first on PlayStation.Blog.Europe.